In the tradition of Gone Girl and Behind Closed Doors comes a gripping, twisted, furiously clever read that demands your attention, and keeps you guessing until the very end. 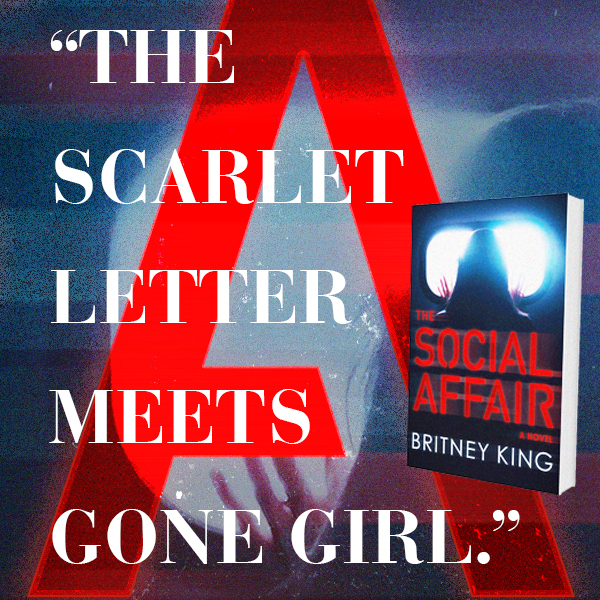 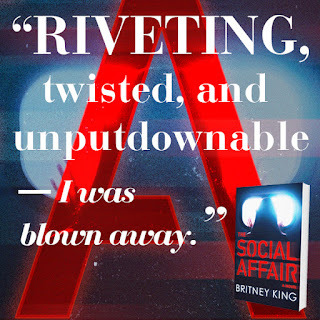 For fans of the anti-heroine and stories told in unorthodox ways, The Social Affair delivers us the perfect dark and provocative villain. The only question—who is it? 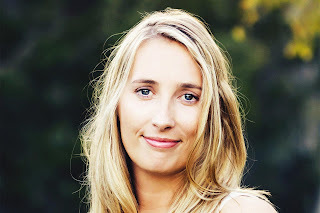 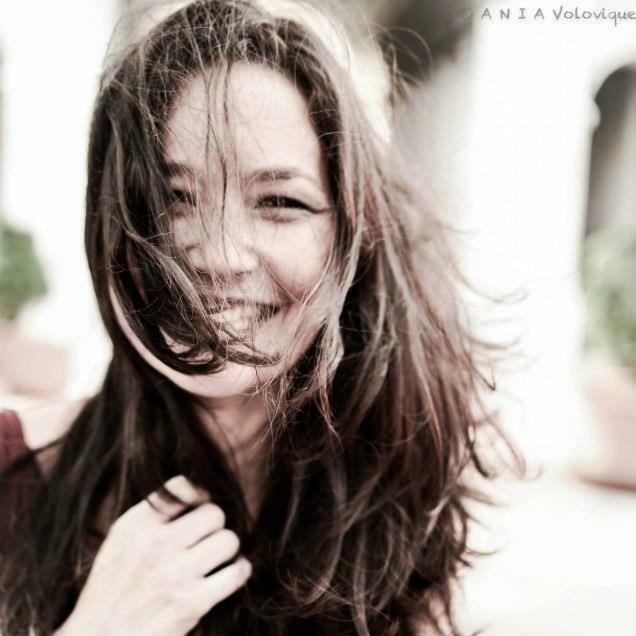 A timeless, perfect couple waltzes into the small coffee shop where Izzy Lewis works. 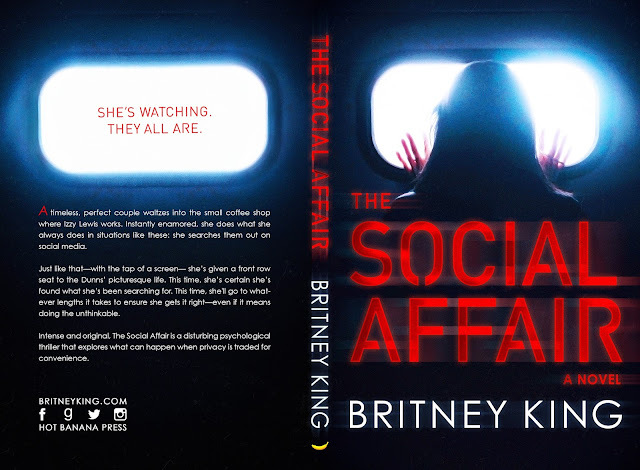 Instantly enamored, she does what she always does in situations like these: she searches them out on social media. Just like that—with the tap of a screen— she’s given a front row seat to the Dunns’ picturesque life. 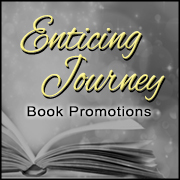 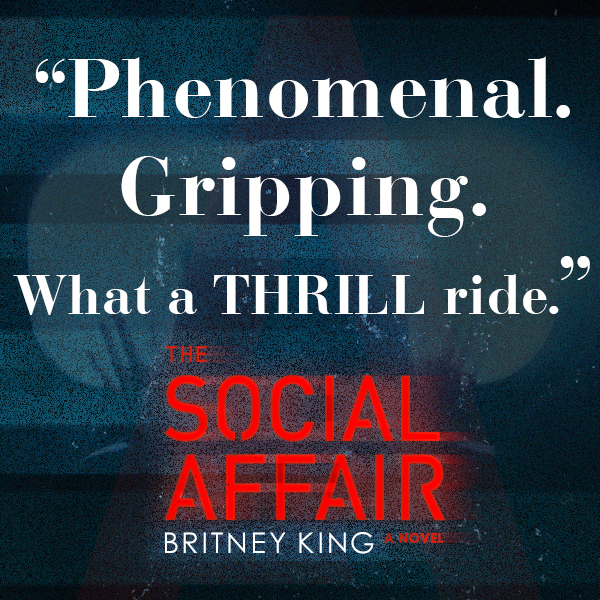 This time, she’s certain she’s found what she’s been searching for. 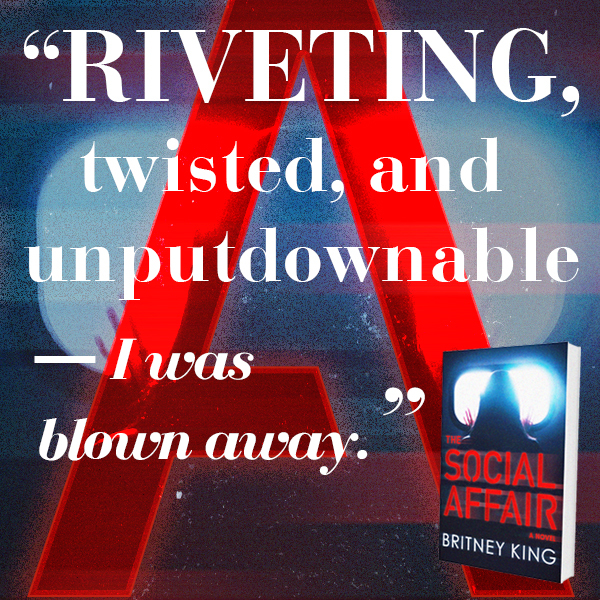 This time, she'll go to whatever lengths it takes to ensure she gets it right—even if this means doing the unthinkable. 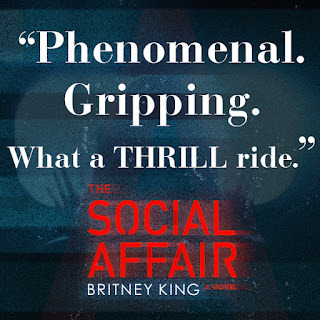 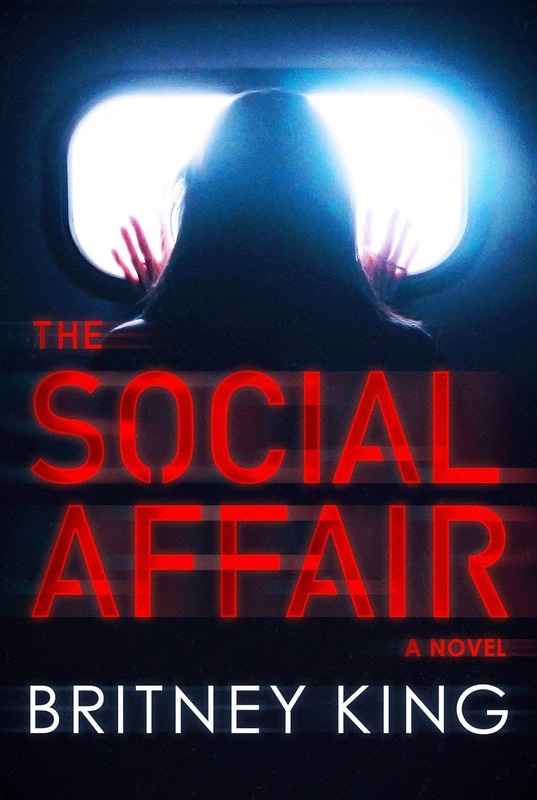 Intense and original, The Social Affair is a disturbing psychological thriller that explores what can happen when privacy is traded for convenience.